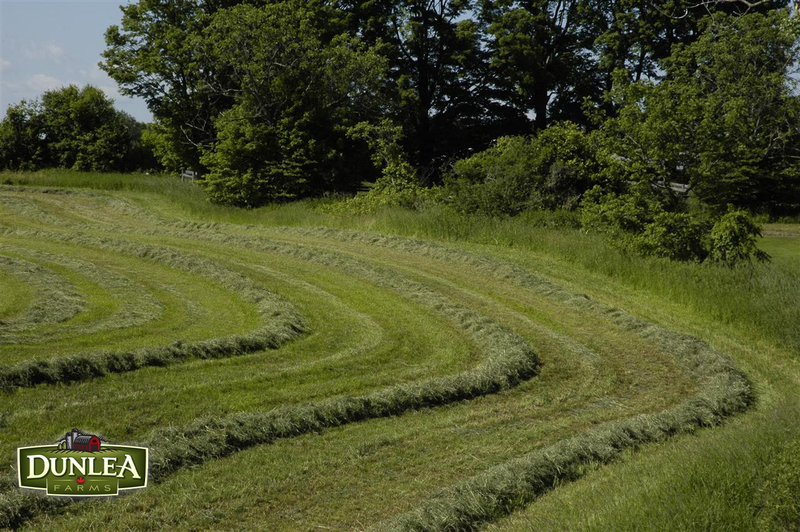 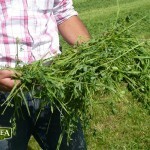 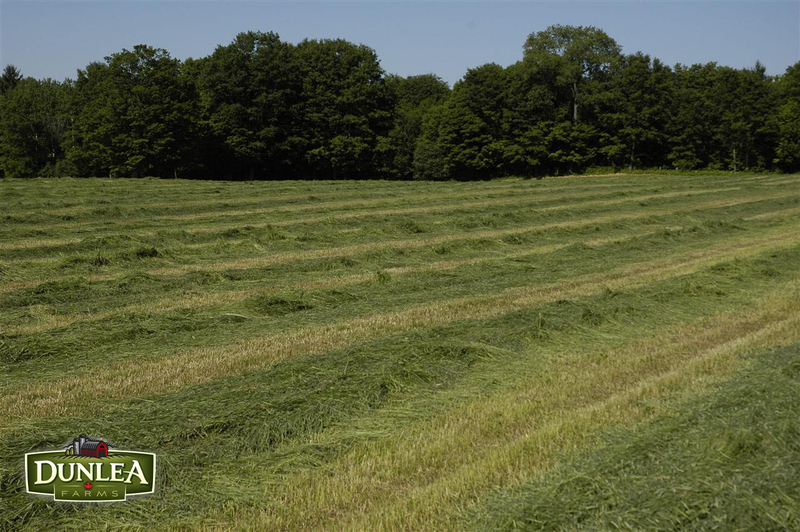 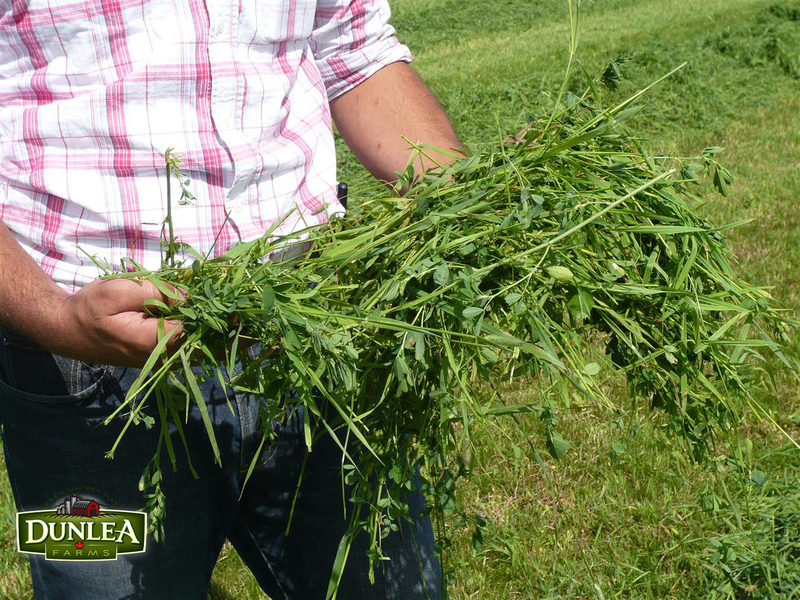 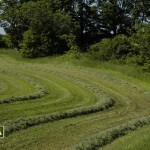 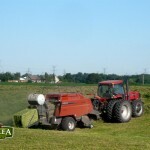 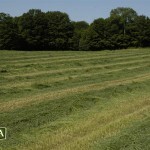 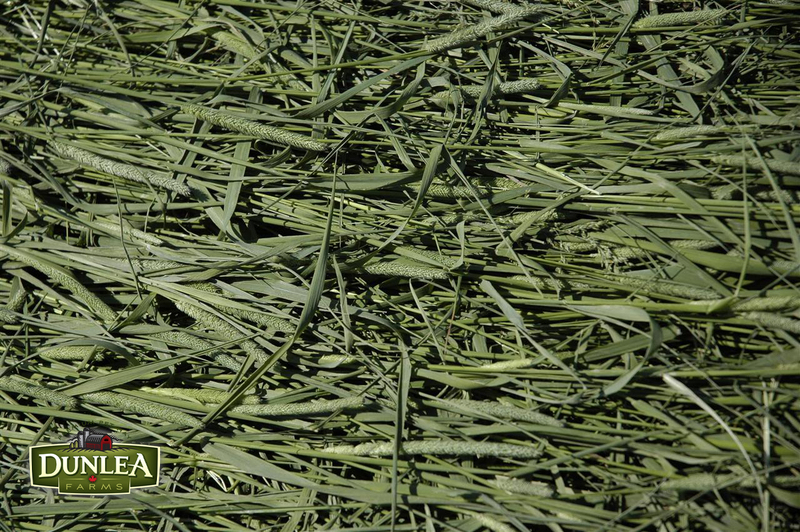 Just to whet your critters’ appetites, we want to share some pictures of this spring’s hay harvest! 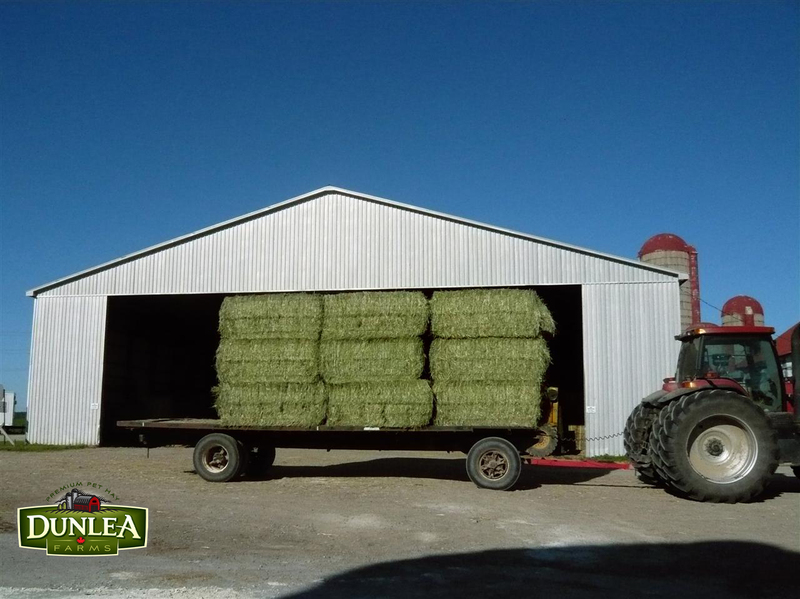 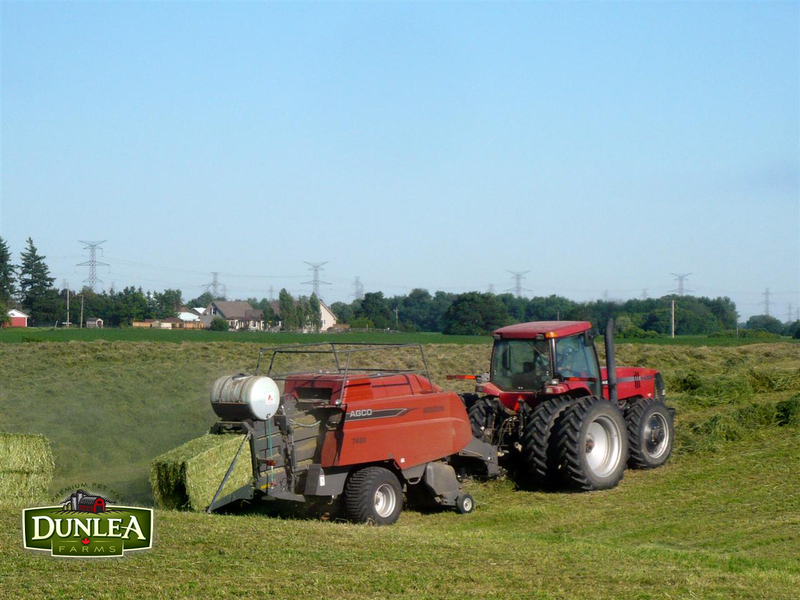 Here you can see our hay being inspected in the field, curing in the sun, being baled, and being brought in to our barns for storage. 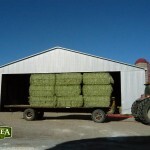 After curing in the barns for a few weeks our hard working packing crew takes over and fills this hay into packages which are sent out to your local pet store. 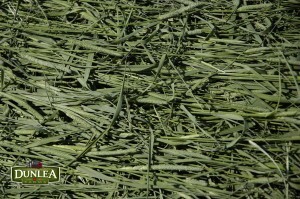 Timothy hay makes a great wallpaper for your computer or bunny hutch!